We provide buying and selling real estate services in Central, West and East Toronto, Downtown Toronto and surrounding areas. Finding the perfect home requires a lot of focus and energy. 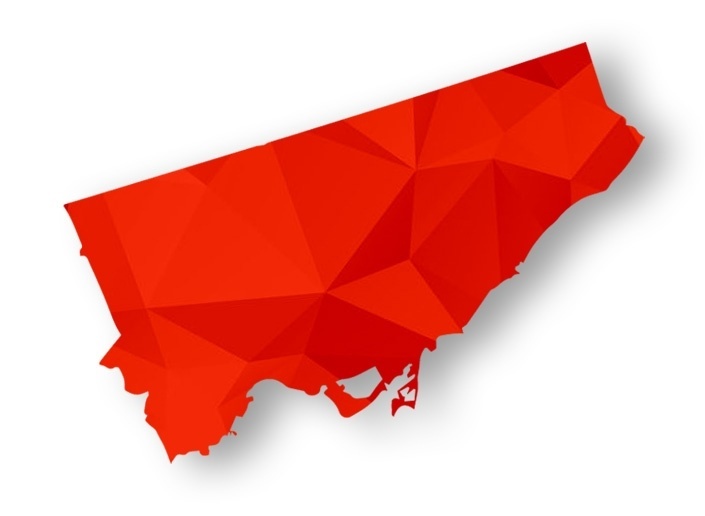 Interested in buying a home or property in Toronto, Ontario and surrounding areas? Contact Krista Towell - Professional Real Estate Agent for your home or property buying needs. I have loads of experience with the housing and condo real estate market combined with Bosley’s experience of more than 80 years in the business which will all help to achieve your real estate goal-Buying home or property. Interested in selling your house or property in Toronto, Ontario and surrounding areas? Contact Krista Towell -Professional Real Estate Sales Representative for your home or property selling needs. I have loads of experience with the housing and condo real estate market combined with Bosley’s experience of more than 80 years in the business which will all help to achieve your real estate goal-Selling home or property.